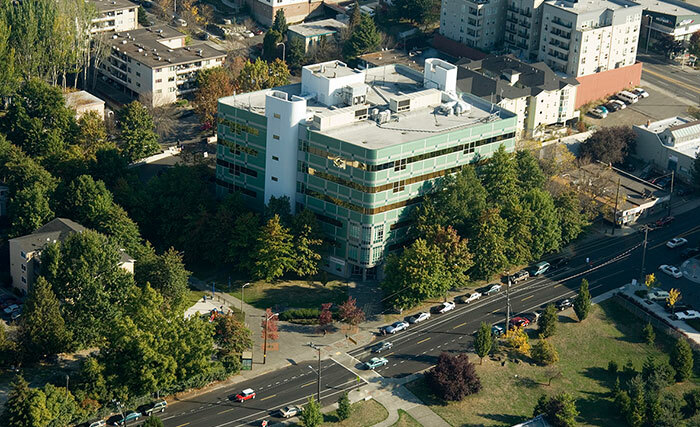 Seattle Central offers a variety of high-quality, affordable programs — including bachelor’s degrees, associate degrees and professional certificates — that can help you meet your educational and career goals. At Seattle Vocational Institute (SVI), a division of Seattle Central College, you can get on the fast track to your career. We offer short-term career training that will prepare you for in-demand jobs. In addition, we can help you finish high school or build the basic skills needed to begin training or prepare for employment.